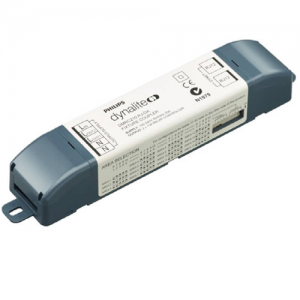 The Philips Dynalite DRC-GRMS-UL controller is a general room automation and energy management solution. 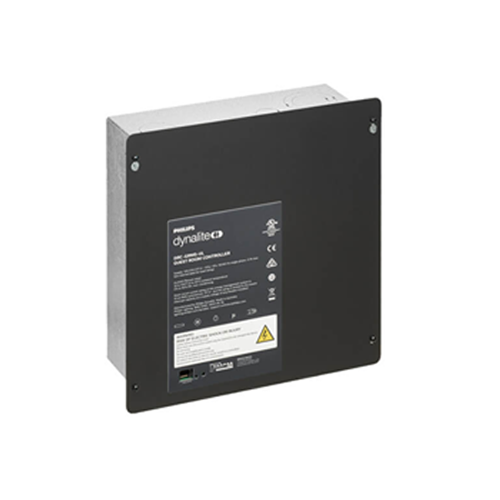 The Philips Dynalite DRC-GRMS-UL controller is a general room automation and energy management solution. 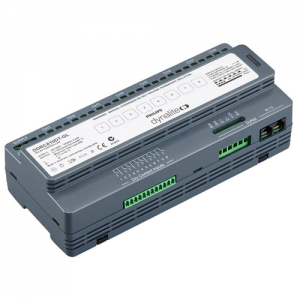 This controller is completely self-contained and requires no external power supply, relays or processor. This model is suitable for use in CE and UL markets. • Dry contact inputs — Allows input from voltage-free button presses or a keycard switch within the room. • Pre-programmed — No onsite programming required as the unit is supplied with complex functions such as ‘master on/off’, ‘room unoccupied’, ‘do not disturb’ and ‘make up room’ already configured. 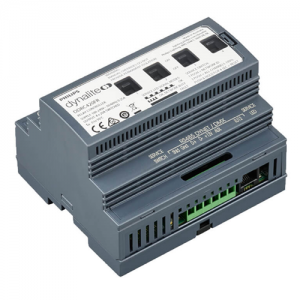 • Built-in motor directional relays — Provides control of motorized blinds for a full automation solution. 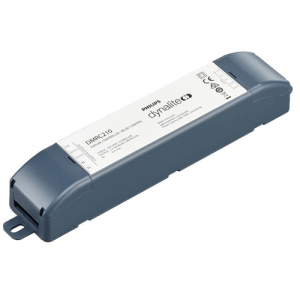 • Two 16 A power relays — Enables a total energy management solution, reducing standby power consumption by powering GPO/plug loads and air conditioning systems only when required. • UL924 input — Suitable for use with emergency lighting circuits. • Single box solution — Provides an economical total energy management solution for various rooms and suites. ** Continuous or inrush load ampere rating not exceeding the maximum ampere rating of the device. The load power factor is ≥0.8 (inductive).